Very high frequency (VHF) is the radio frequency range from 30 MHz to 300 MHz. Frequencies immediately below VHF are denoted High frequency (HF), and the next higher frequencies are known as Ultra high frequency (UHF). Common uses for VHF are FM radio broadcast, television broadcast, land mobile stations (emergency, business, and military), Amateur Radio, marine communications, air traffic control communications and air navigation systems (VOR in particular). 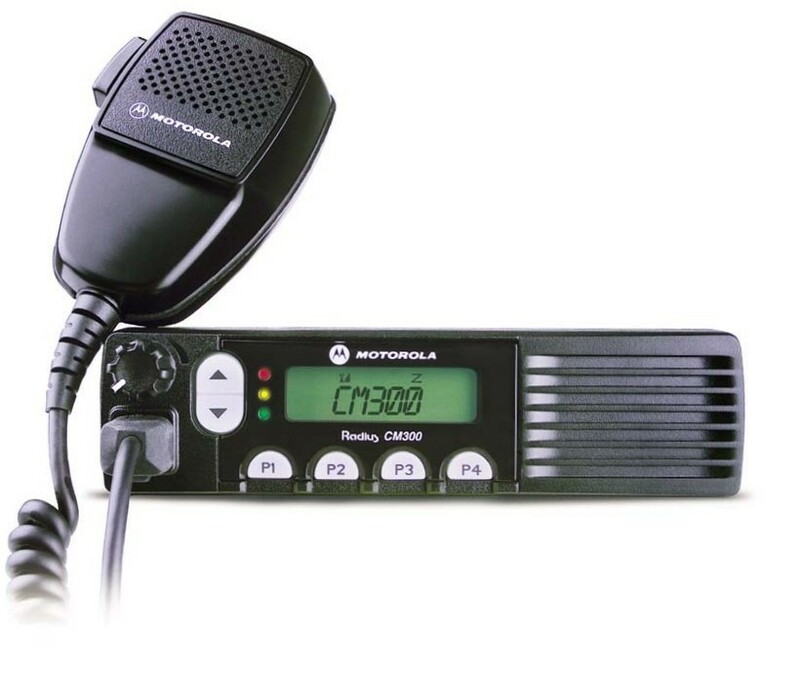 VHF Mobile Radios are designed to be installed in fixed locations like vehicles, and are usually powered by that vehicle's electrical system.